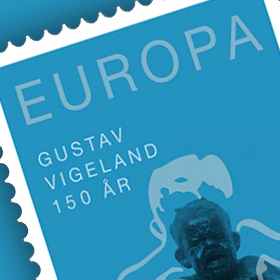 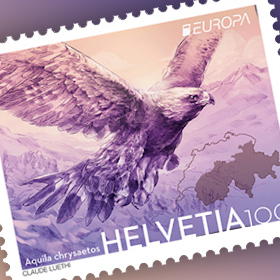 The images on the stamps are presented in chronological order. 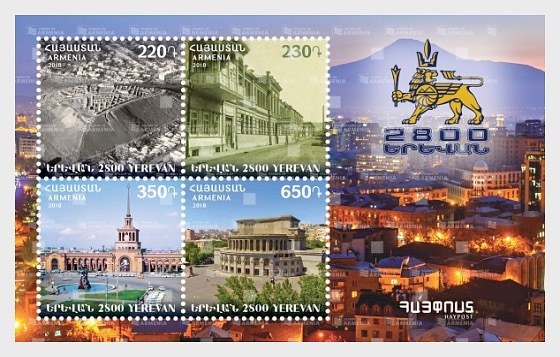 The postage stamps of the souvenir sheet depict the excavated plan of Erebuni city, a fragment of Amiryan street photographed in 1920s, the building of Yerevan Railway Station and the National Academic Theater of Opera and Ballet after A. Spendiaryan. 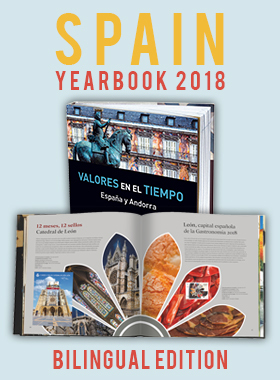 The background of the souvenir sheet depicts a fragment of a night view of the present Yerevan city.